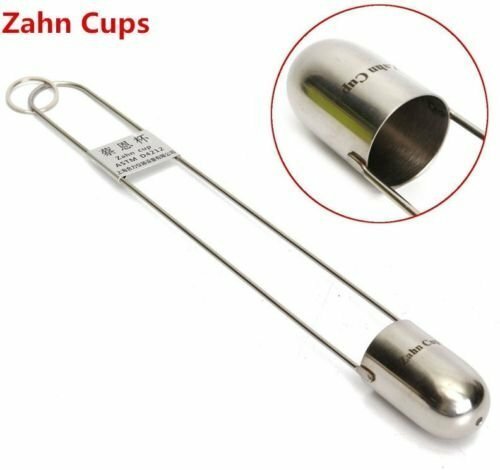 * It is a piece of Zahn Cup. * It is a viscosity measurement device widely used in the paint industry. It is a piece of Zahn Cup. It is a viscosity measurement device widely used in the paint industry. 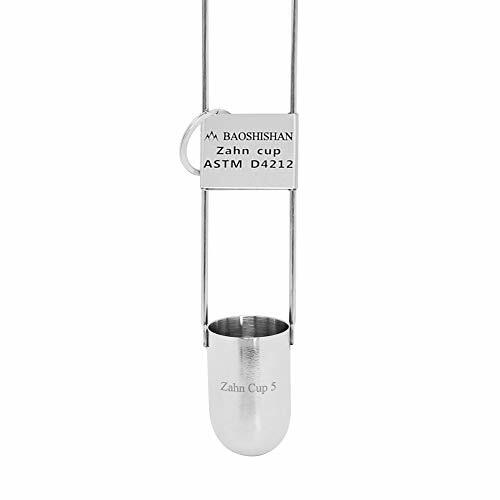 Our Zahn Cup is according to the American society for materials laboratory, paint and raw material standard ASTM Numbers D4212-93 standard test method of immersion viscosity cup of relevant regulations, combined with the actual production. Zahn 1# 44ml 1.93mm 5-60cSt 35-80sec. Zahn 2# 44ml 2.69mm 20-250cSt 20-80sec. Zahn 3# 44ml 3.86mm 100-800cSt 20-80sec. Zahn 4# 44ml 4.39mm 200-1200cSt 20-80sec. Zahn 5# 44ml 5.41mm 400-1800cSt 20-80sec. This Ford #4 Cup for measuring viscosity is perfect for grasping the thickness of paints and finishes before application. In order to properly apply exterior finishes or paints to your project, it is important to know the viscosity. Luckily, this cup makes it easy to measure this viscosity efficiently and effectively. Once you've properly done the measurements, you can then apply with ease of mind. 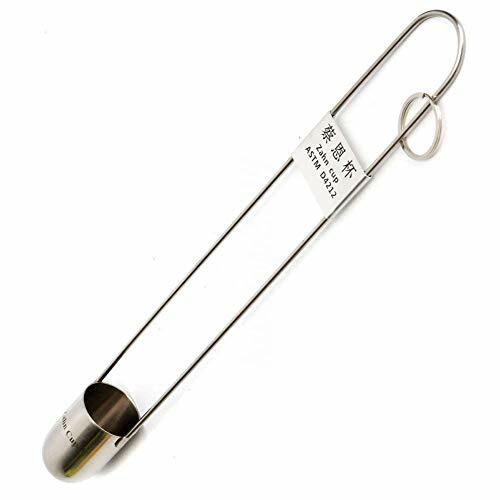 Zahn Cup Viscometer is ideal for quick, accurate measurement of the viscosity of liquids such as paint, lacquer, varnish, syrup, and oil. Zahn Cup a viscosity measurement device widely used in the paint industry. Handle includes support for dial thermometer. Supplied without thermometer or stopwatch. 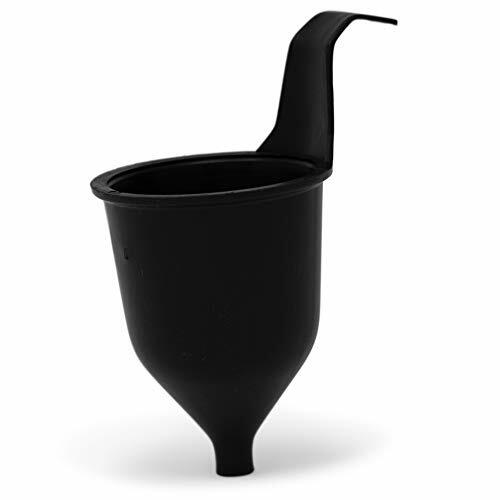 Cup is bullet-shaped, corrosive-resistant plated steel, with 44mL capacity. A 30.5cm (12) suspension handle holds cup for dipping into liquids to be tested. 1. Programmable design of digital viscometer, easy operation, error alarm. 2. Stepper motor with high subdivision drive, LCD backlight display, stable speed, good accuracy, screen directly shows viscosity, speed, percent torque, rotor number and temperature of the liquid being tested. 3. The programmed speed is gradually increased from low to high, and the viscosity range of the measured liquid can be automatically tested. The optimal combination of rotor and speed is recommended to ensure high precision of the test. 4. 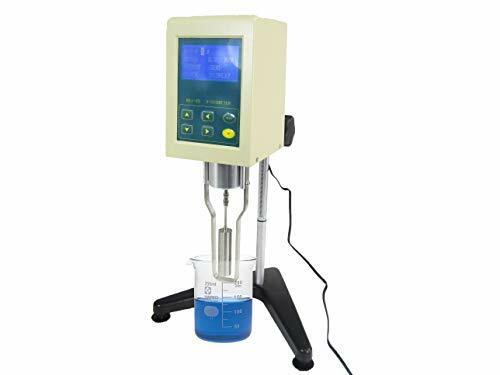 The digital viscometer is widely used in fluid, semi-fluid production industries and scientific research units such as oils, paints, coatings, slurries, textiles, foods, pharmaceuticals, adhesives and cosmetics. 5. The instrument is accurate, fast, intuitive and simple, and has been selected by customers in various industries. his is a Zahn type Cup Viscometer which are used to measure the flow behavior of liquids such as paints and is in very nice condition.Applicable to the construction site to quickly measure the viscosity of the paint to be sprayed; more widely used in electronic products, plastic coatings industry. The cup and Iwata spray gun together become essential plant construction tools. 1:using a suitable solvent to wipe clean when before or after the cup be used. 2:put the cup into the container body 1- 5 minutes, to achieve thermal equilibrium of the cup body,then put the cup body vertical lift from the feedstock, the action should be fast and stable. 3:Timekeeping when the upper end of the cup leave from the surface of Liquid and liquid should be kept out of the cup vertically, with the surface distance of not more than 150mm. 4 :Stop timing when the first breakpoint occurs, and the difference between the two measured values should be less than 5% of the average. The Cai's boon cup is the ideal tool which used for a coating production line to measure the dedegree of glue in the control product. 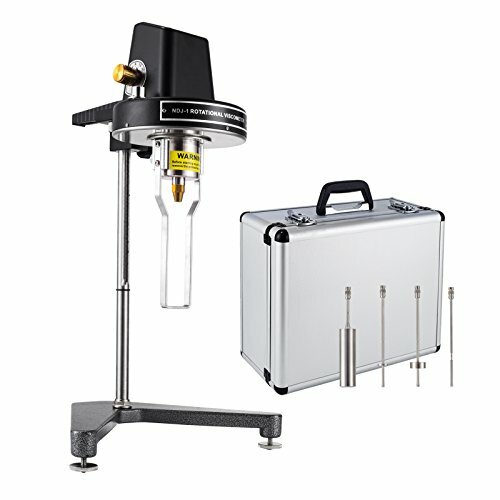 Quickly measures the viscosity of liquids such as paint, lacquer, varnish, syrup and oil. According to ASTM D 4212 (Standard Test Method for Viscosity Cup Immersion) standards. 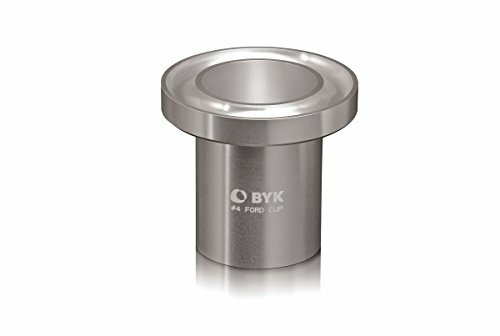 The BYK-Gardner 176 Ford viscosity cup has a 70 to 370 centistokes (cSt) viscosity range and is suitable for testing fluids such as paints and lacquers. 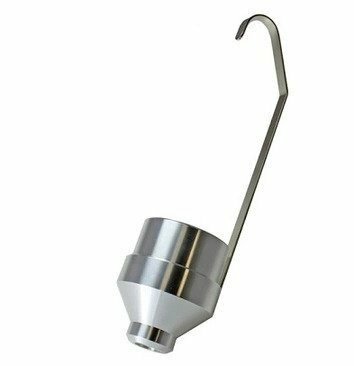 The number 4 aluminum flow cup has a stainless steel orifice with a 0.16-inch diameter. Efflux times range from 20 to 105 seconds. 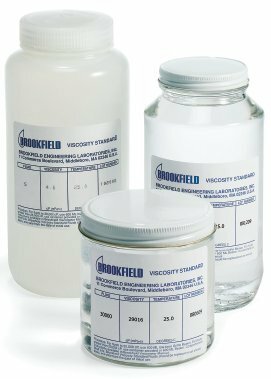 This Ford viscosity cup is calibrated against National Institute of Standards and Technology (NIST) for testing standard oils and meets ASTM International D1200 standard for testing viscosity, ASTM D333 standard for testing paints, and ASTM D365 standard for testing nitrocellulose lacquers. BYK-Gardner manufactures additives that enhance material properties and testing equipment for commercial and industrial applications. The company, founded in 1873 and headquartered in Geretsried, Germany, is a division of Altana Group. 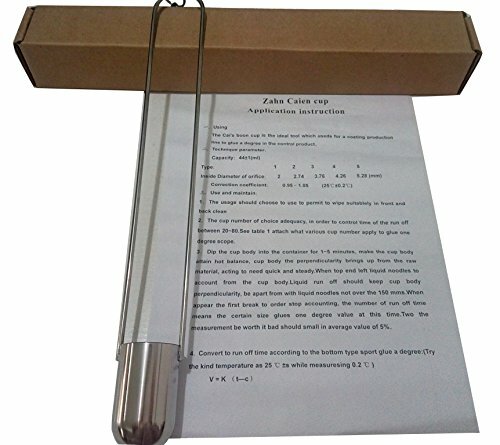 This is a Zahn type Cup Viscometer which are used to measure the flow behavior of liquids such as paints and is in very nice condition.Applicable to the construction site to quickly measure the viscosity of the paint to be sprayed; more widely used in electronic products, plastic coatings industry. The cup and Iwata spray gun together become essential plant construction tools. 2.Quickly measures the viscosity of liquids such as paint, lacquer, varnish, syrup and oil. 4.Mainly in order to maintain the stability of the viscosity of the product in the process of use, so that the viscosity is always maintained at the set range to protect the color of the product effect. NDJ-5S digital LCD viscometer is driven by stepping motor based on 16-bytes microcomputer processor. With blue screen TFL-LCD, it has the features of steady speed, distinctive keystrokes, programming, and alarming system. Displayer can directly tell viscosity. Rotary speed, temperature, centesimal torsion, serial number of the spindle and maxim viscosity can be measured at present rotary speed of the spindle used. Master control board and subdivision drive plate completely use pastes the piece technique. The circuit is designed by the most advanced microcomputer processor in the world, thus the structure is reasonable and compact. The full scale and levels of lineal measure are measured and adjusted through a PC interface, whose measuring capability is up to the advanced standards of similar types abroad. The digital viscometer can automatically choose the right number and rotor speed since the move files. 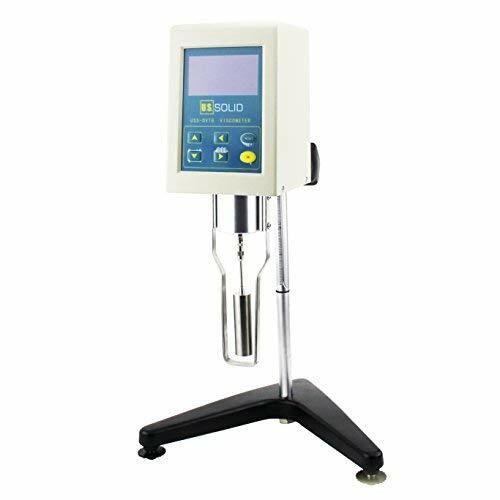 This instrument for digital display viscometer, the variable speed drive by motor rotor for constant speed rotation. 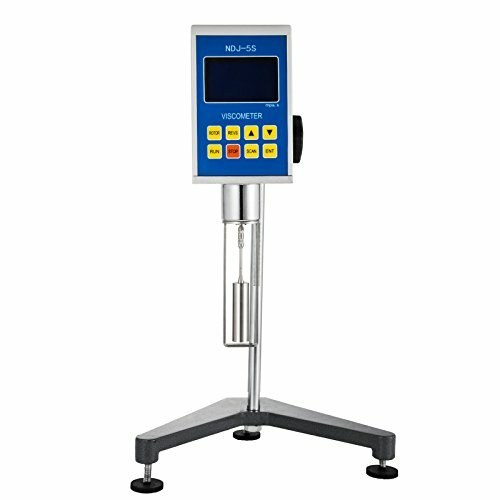 NDJ-5S digital rotary viscometer has been widely used to determine and measure the liquid viscosity in many applications such as grease, painting, pharmacy and adhesives. Meets ASTM D 445 and D 446 and ISO 3104 and 3105 requirements. Lab equipment and instruments. General purpose silicone fluid, 500 CPS. AMETEK Brookfield brand product. Manufactured by AMETEK Brookfield. Made in United States. Applicable to the construction site to quickly measure the viscosity of the paint to be sprayed and is widely used in electronic products, plastic coatings industry. 1:Using a suitable solvent to wipe clean, when before or after the cup be used. 2:Put the cup into the container body 1-5 minutes, to achieve thermal equilibrium of the cup body, then put the cup body vertical lift from the feed-stock, the action should be fast and stable. 3:Timekeeping when the upper end of the cup leave from the surface of liquid, and liquid should be kept out of the cup vertically, with the surface distance of not more than 150mm. 4 :Stop timing when the first break-point occurs, and the difference between the two measured values should be less than 5% of the average. All products will be checked and packaged in good condition before shipping. After your order is confirmed, the product will be sent to you in 7-13 workdays. If you have any questions, please feel free to contact us. We will give you a reply as soon as possible. 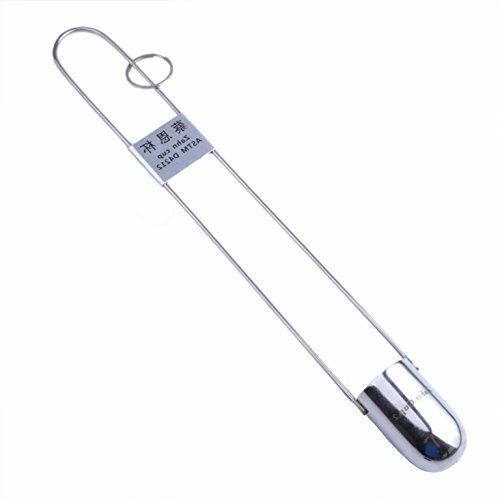 This US Solid Rotary Viscometer Viscosity Meter is an instrument used for the measurement of the viscosity of fluid materials. It is an important piece of viscosity equipment that tests fluidity and thickness. It is lightweight, easy to use, and portable so you can do your testing right on your product line. Power supply is 110 V to 240 V. It comes with 4 rotors (#1, #2, #3, #4) and uses multiple speeds which allow it to measure any viscosity value in the given range. This device can measure the viscosity of a vast amount of fluids like motor oil, toothpaste, paint, etc. It is important to test such substances as motor oil; a low viscosity measurement in the motor oil of your car may wear out its pistons. The food and beverage industry use a viscometer to measure, monitor, and ensure batch consistency. Any industry that consistency matters has a need for viscosity testing.